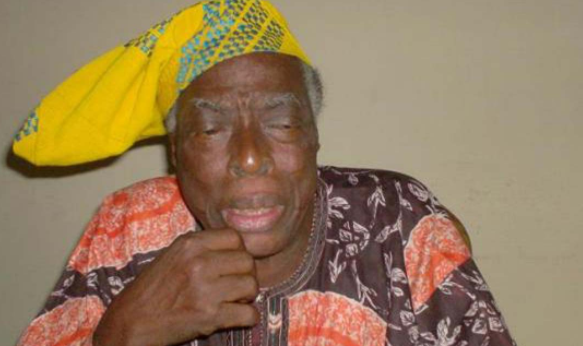 Olubunmi Abosede Faleti, widow of Adebayo Faleti, popular author and actor who recently passed away, says she was his only wife. 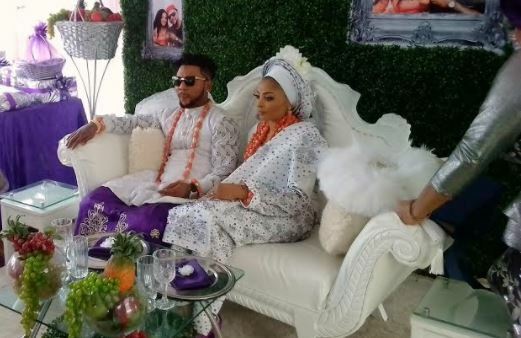 Abosede, who described how she met her husband in an interview with TheNation, said her husband made it clear when he was alive that he was married to only one woman. “If you had visited Baba in his lifetime or even read many newspaper interviews of Baba on the question of the number of his wives, his response had always been that he has only one wife,” she said. “Most times, Baba would even ask you, how many wives you ever saw in his house or under his roof. And he would be the one to answer that it is only one wife he had. Abosede said her parents opposed their marriage and that she met Faleti when he was invited as a guest to her secondary school’s inter-house sports competition. A Form Five student in Ibadan at the time, Abosede said she initially rejected his advances because of her intention to further study, and her strict parents. 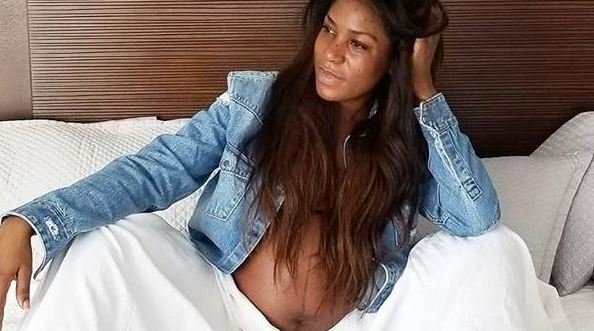 Her parents, she noted, sent her packing from the house at 1am when she got pregnant for the ‘Saworoide’ actor after her secondary education. “My parents chased me out at midnight, around 1 am. They chased me out of the house naked. My father ran after me but I ran as fast as I could. I took refuge in the house of one of my father’s church members,” she said. 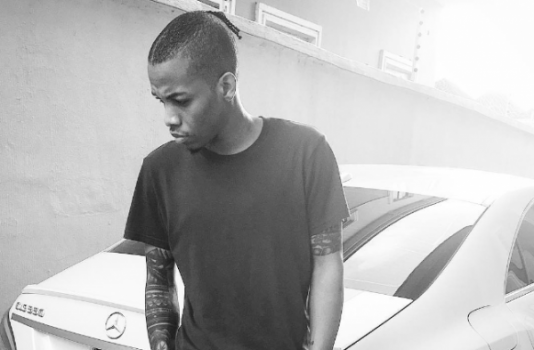 Between Tekno and Pepsi: Biggest stunt yet or sheer coincidence?